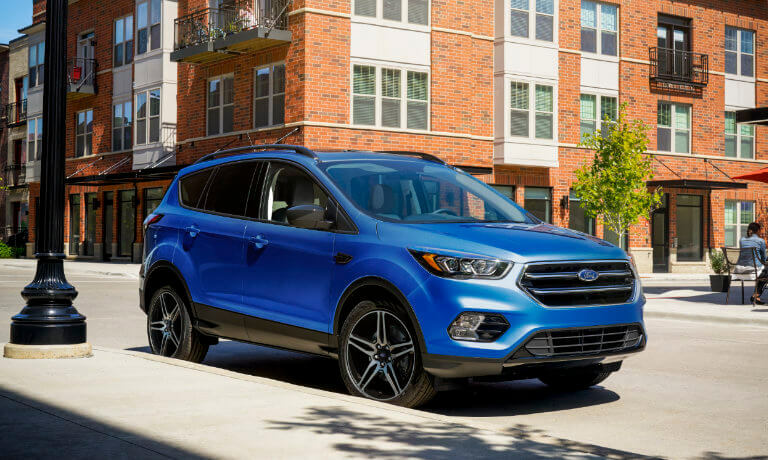 The new 2019 Ford Escape is where performance meets fun! This comfortable, stylish, and eco-conscious SUV is designed to take your daily driving experience to the next level. 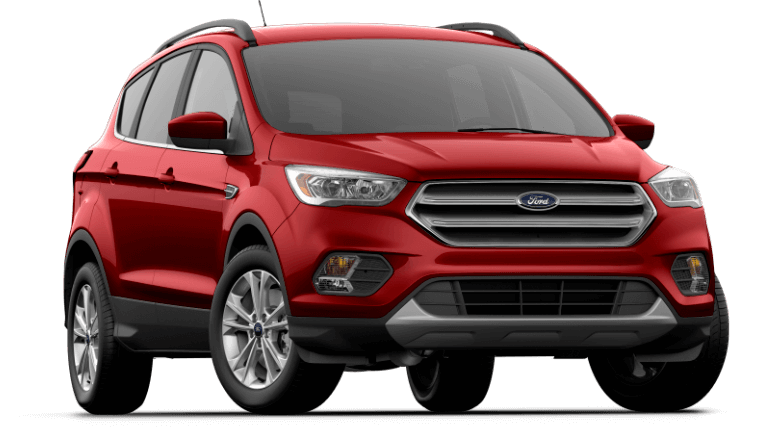 The product experts at Westlie Ford in Washougal, WA, have crafted this research hub page to highlight important information regarding this model. 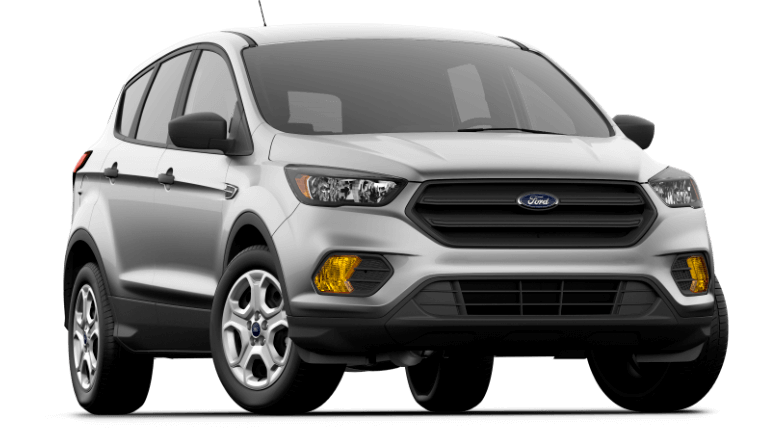 Peruse our extensive online inventory to view all 2019 Escape models for sale at our dealership. If you find yourself with any unanswered questions, don’t hesitate to give our Westlie team a call at (360) 602-2490 or use our online contact form and we’ll gladly assist you. 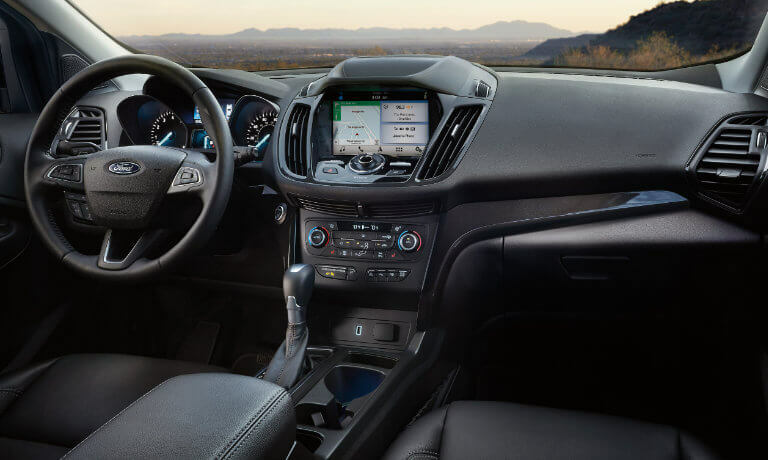 You and your passengers will be impressed every time you step inside the 2019 Ford Escape! Packed to the brim with advanced features, the Escape makes driving fun again. View key specs and features below. Lease or finance the new 2019 Ford Escape at Westlie Ford! 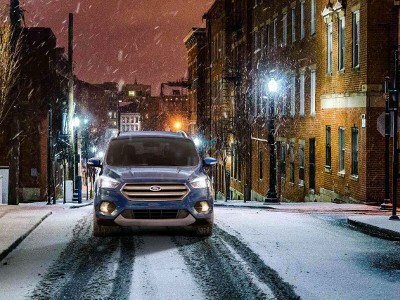 We offer an impressive assortment of 2019 Escape finance and lease deals for drivers to take advantage of. Our talented team of finance specialists is here to guide you through the process to ensure you receive the best deal possible and receive a payment plan that’s best suited to your budget. Are you curious as to how the 2019 Ford Escape stacks up against other similar SUVs in its class? Check out our model comparisons to find out! Are you looking for a new SUV to upgrade your daily drive? The 2018 Ford Escape is an excellent SUV worth your consideration. 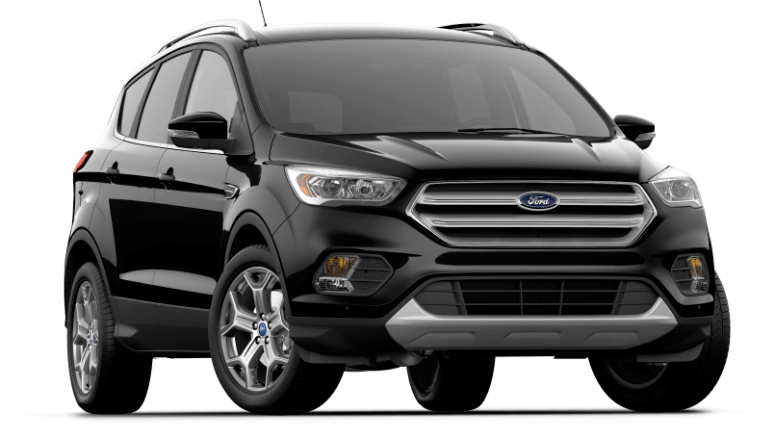 Providing a fun drive, a versatile cabin, and more technology than you thought possible, the Escape will have you looking forward to every drive. Continue reading to learn exactly how. If you have any initial questions, feel free to give the team at Westlie Ford in Washougal, WA a call at (877) 299-1138. Torque Vectoring Control enhances traction, helping you feel confident behind the wheel of the 2018 Ford Escape. If you’re in the mood for a sporty drive, you can shift gears on demand thanks to the dynamic six-speed SelectShift® automatic transmission. On your next adventure, trailer sway control and transmission oil coolers will help you safely tow up to 3,500 pounds. Max. Towing Capacity* 1,500 lbs. 2,000 lbs. 3,500 lbs. Receiving a 5-Star rating for overall safety from the NHTSA, the 2018 Escape is the safe SUV your daily drive needs. You’ll really appreciate the available driver assistance features. For example, so you don’t rear-end a vehicle because of sudden changes in traffic flow, Adaptive Cruise Control maintains a preset follow-distance by adjusting your speed. There’s a place for everything in the 2018 Ford Escape. Small item storage will feel limitless thanks to the center console compartments, seat-back map pockets, overhead console with sunglasses storage, and eight cup holders. If your hands are full, use the foot-activated liftgate to access up to 68 cu. ft. of cargo volume. Using the FordPass App, you can remotely start your Ford Escape. When you’re ready to go, Intelligent Access allows you to unlock and enter your SUV with the key fob still in your pocket just by touching the door handle. An available voice-activated touchscreen navigation system will get you to your destination with ease.